Tuesday, April 22nd, 8 a.m.
Free Breakfast will be served! 0 waste, 50% of trips out of private cars, and 100% renewable electricity. 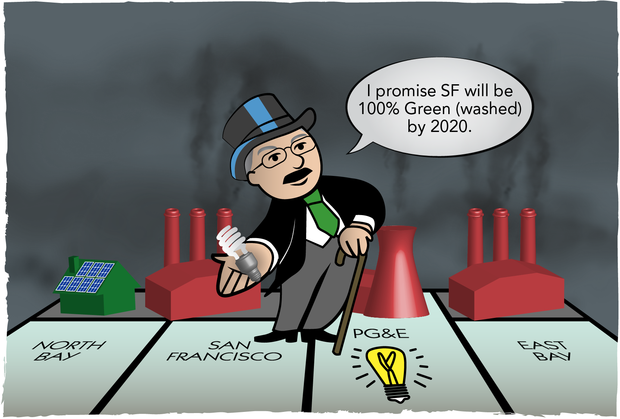 100% renewable electricity: Ed Lee pressured the PUC to kill CleanPowerSF--the City's plan for 100% renewable electricity.